Reveals a breakthrough in documenting a new era of human knowledge. 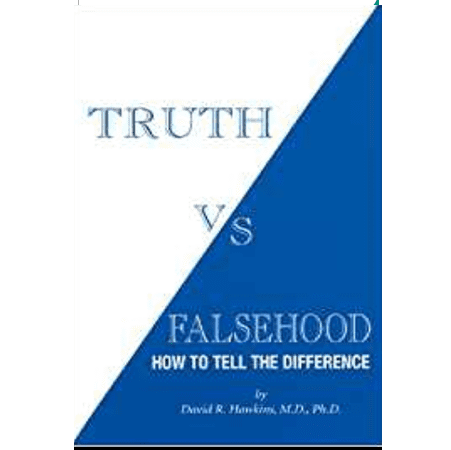 Only in the last decade has a science of Truth emerged that, for the first time in human history, enables the discernment of truth from falsehood. Presented are discoveries of an enormous amount of crucial and significant information of great importance to mankind, along with calibrations of historical events, cultures, spiritual leaders, media, and more. A science of consciousness developed which revealed that degrees of truth reflect concordant calibratable levels of consciousness on a scale of 1 to 1,000. When this verifiable test of truth was applied to multiple aspects of society (movies, art, politics, music, sociology, religion, scientific theories, spirituality, philosophy, everyday Americana, and all the countries of the world), the results were startling. 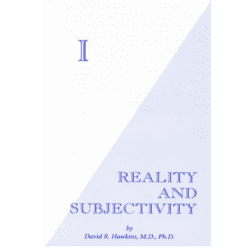 In this cutting-edge presentation, the author shares with the reader the simple, instantaneous technique that, like litmus paper, differentiates truth from falsehood in a matter of seconds. 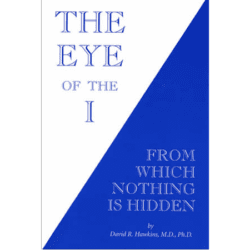 Truth and Reality, as the author states, have no secrets, and everything that exists now or in the past—even a thought—is identifiable and calibratable forever from the omnipresent field of Consciousness itself. The reader’s level of consciousness increases measurably as a consequence of exposure to this material, which is presented from a catalytic, powerful field of context and exposition. Conflict is resolved within the mind of the reader by means of recontextualization, which solves the dilemma. Argument and adversity are resolvable by identifying the positionalities of the ego, which are the basis of human suffering. Calibrates at 935. I wish I could have the opportunity one day to interview Dr. Hawkins. I was amazed to read this book which I bought in 2010. Unfortunately, such book has been lost, perhaps someone kept it, or took it from my spiritual library collection and never returned it. I hope it served its purpose. 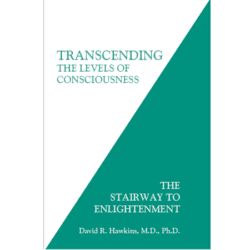 Hawkins’ scale of the calibration of human consciousness and the map of consciuosness are truly amazing and revealing. 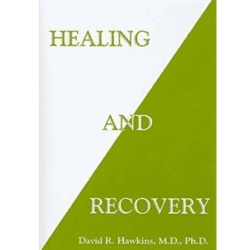 I consider Dr. Hawkins a genius and a saint, a self-realized and enlightened soul.